The Lord Jeffery Inn in Amherst, Mass. earned a 2015 Preservation Award from the Massachusetts Historical Commission. William Francis Galvin, Secretary of The Commonwealth of Massachusetts presented the award to NCA Principal J. Michael Abbott, and NCA Project Manager Jeff Caplin at a ceremony held recently in Boston. 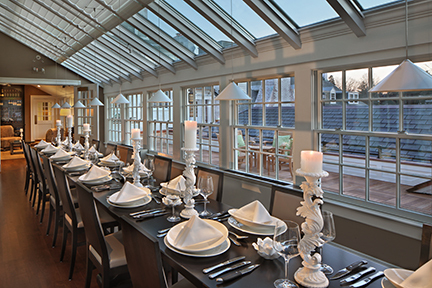 In 1926, Architects Putnam and Cox designed a Colonial Revival brick inn for Amherst College. 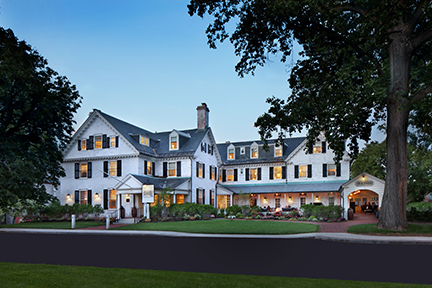 For more than 80 years, the 46,000 square-foot Lord Jeffery Inn has been a cherished landmark and integral part of the community. The inn also holds a unique place in literary history because it is where poet Robert Frost frequented as a guest between 1949 and 1963. 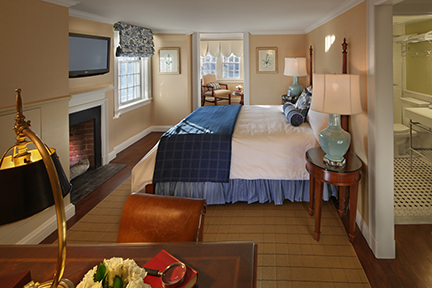 In 2009, the Lord Jeffrey Inn underwent an extensive restoration and expansion. NCA worked closely with the college to incorporate effective and efficient means of conserving energy, water and other natural resources while still providing guests with modern touches that address the evolving needs of today’s traveler. The exterior restoration included repairing, re-pointing and lime washing the brick facade, restoring the historic windows, repairing the slate roof and restoring the outdoor seating areas. 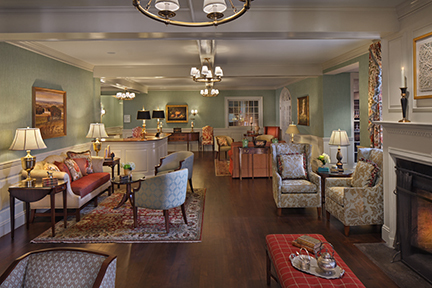 The interior transformation entailed restoring the historic lobby, meeting rooms, function room and 49 guest rooms. The design team also added a new ballroom, roof terrace with outdoor fireplace, fitness center, and restaurant, expanding the total square footage to 50,000. 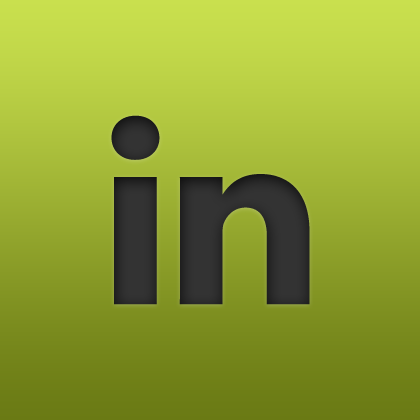 The project was completed in 2012 and cost $14.7 million. Green design and construction features include: Geothermal heating and cooling pumps, solar panels, energy recovery ventilation, energy efficient guest room occupancy system with interactive on/off key cards, efficient lighting, and high quality efficient plumbing fixtures. 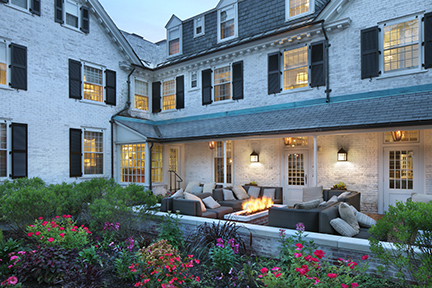 The Lord Jeffery Inn ranks as one of Pioneer Valley’s greenest hotels, one of only two hotels in Massachusetts with LEED Silver certification, and one of three member hotels in the Historic Hotels of America Program to achieve this level of recognition. 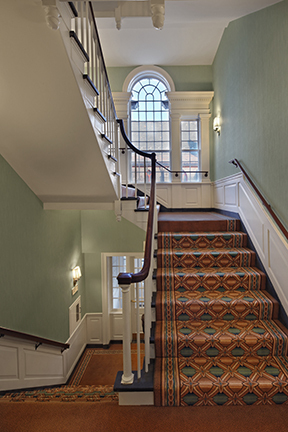 The distinctions prove that historic properties can achieve environmental sustainability.